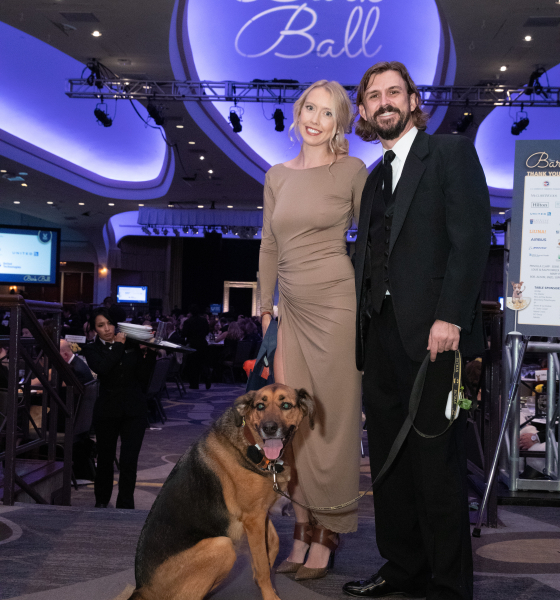 The 32nd Annual black-tie gala will be held on Saturday, October 19, 2019 at the Washington Hilton. 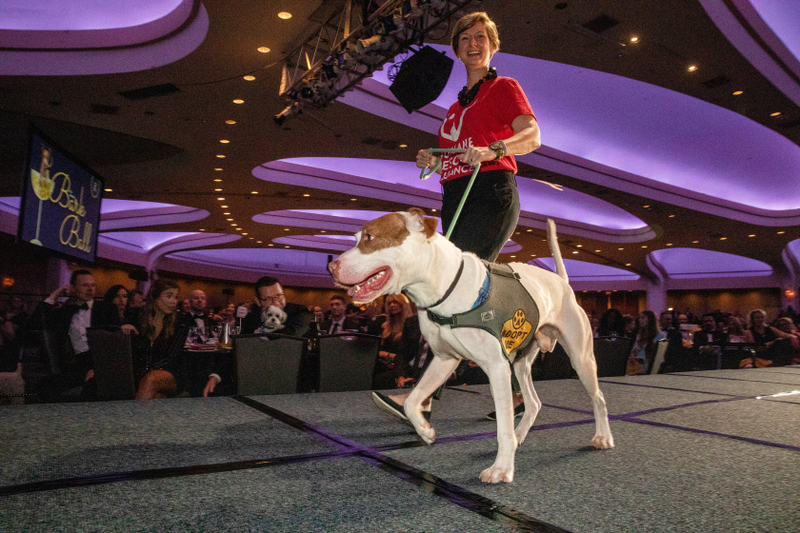 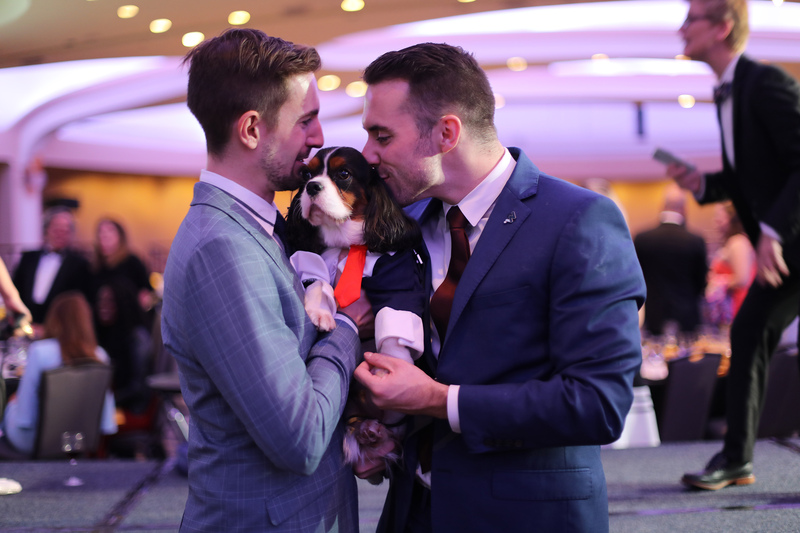 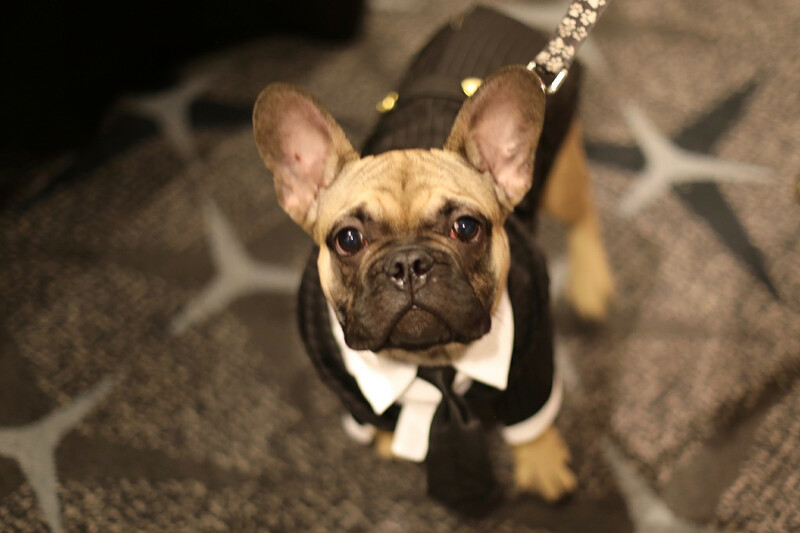 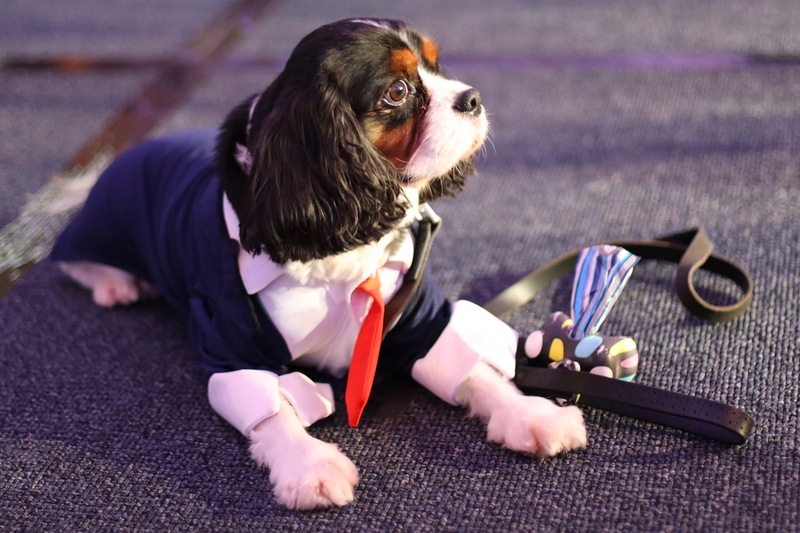 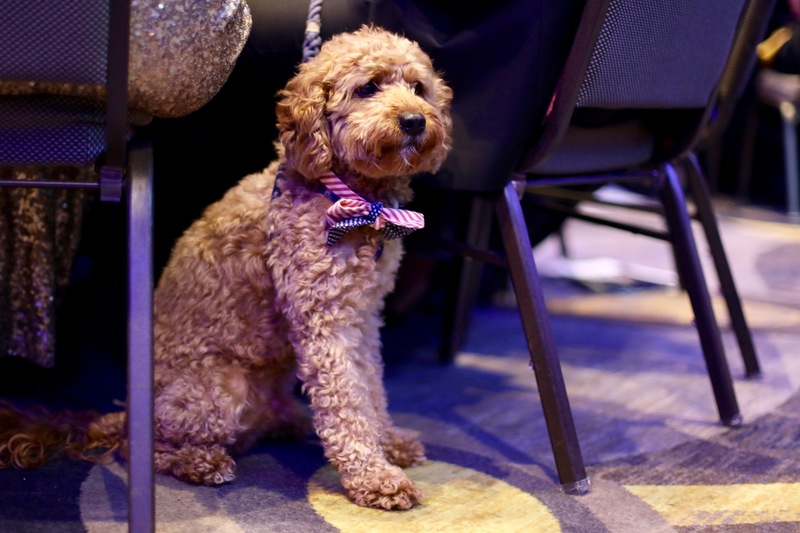 This event is the only black-tie gala where movers and shakers of Washington DC can bring their canine companions as their dates. 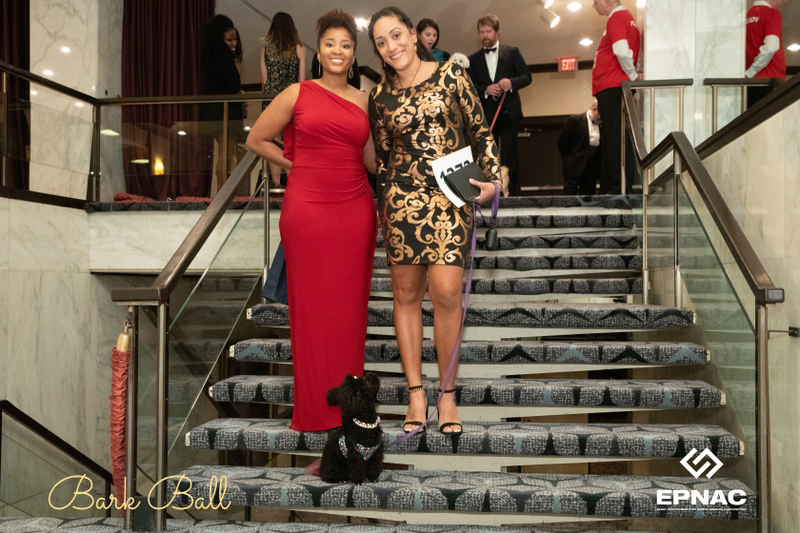 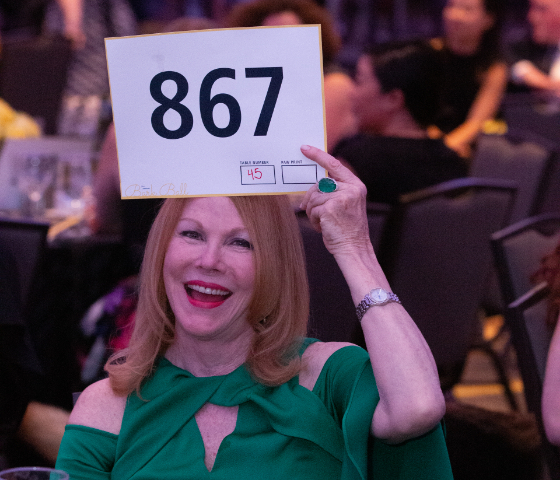 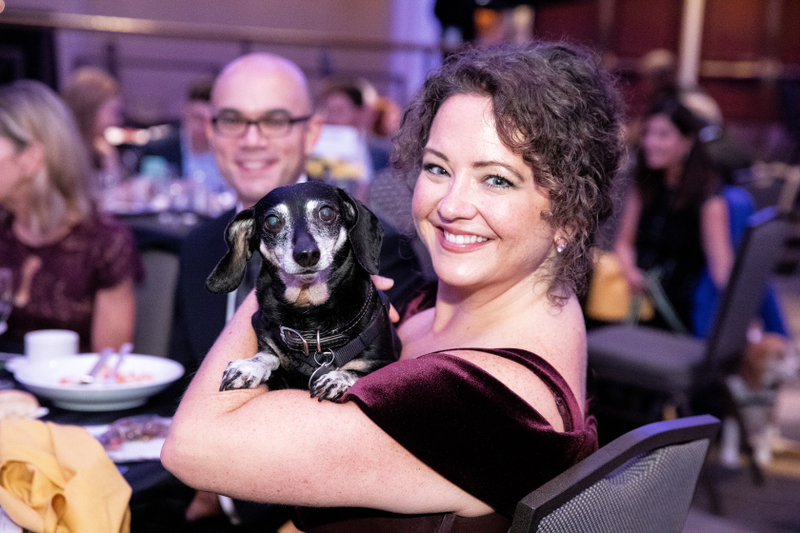 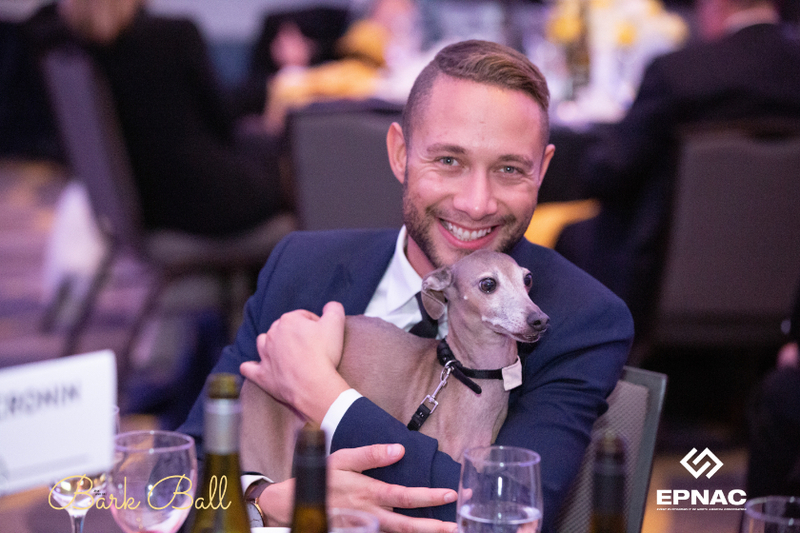 The Bark Ball draws many of the area's most illustrious residents and their four-legged friends, all in honor of the programs and services of the Humane Rescue Alliance. 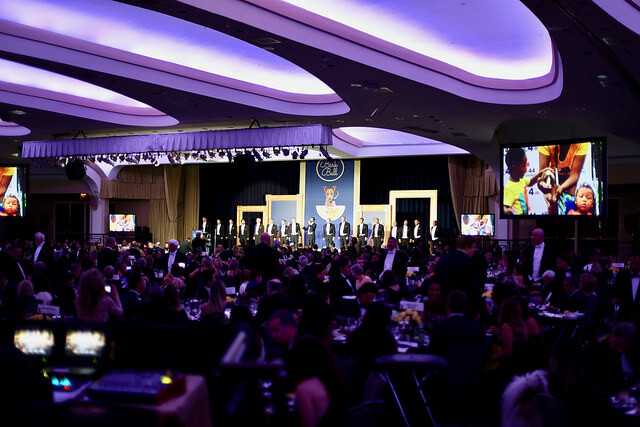 The guest list always includes leading figures from the political, media, entertainment, sports, and business worlds. 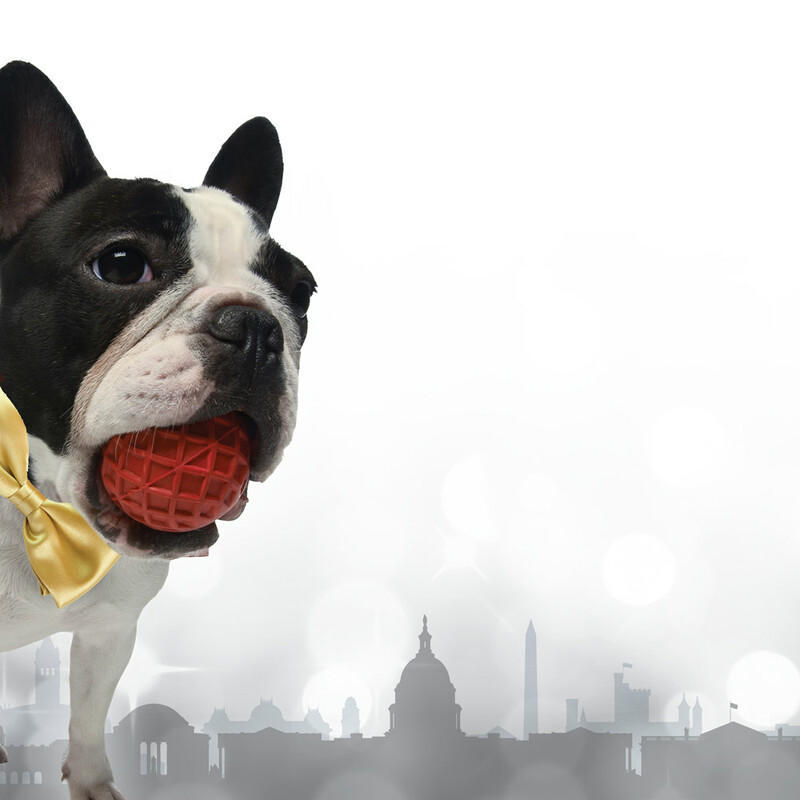 There will be a reception, extensive silent and live auctions, seated vegan dinner, and program. 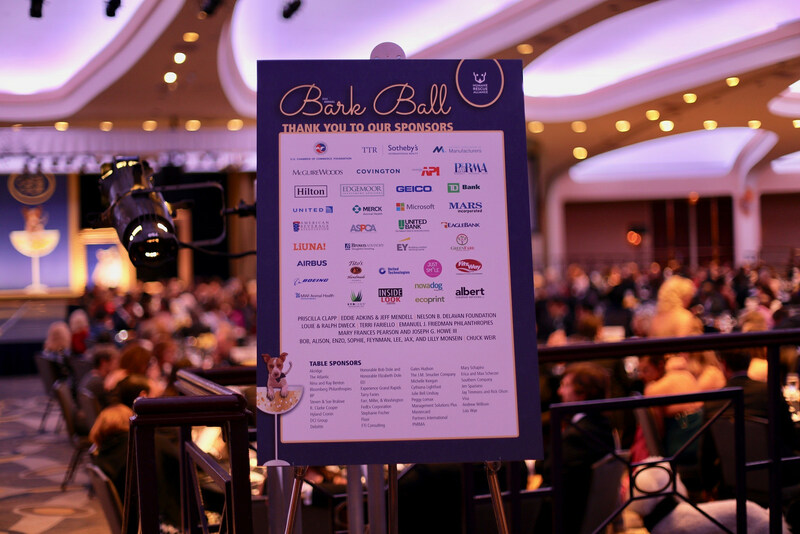 Tickets and Tables on sale now! 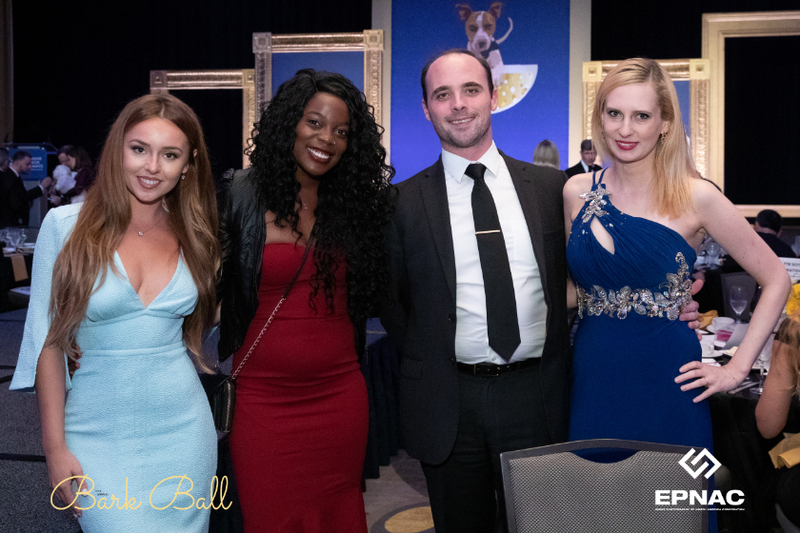 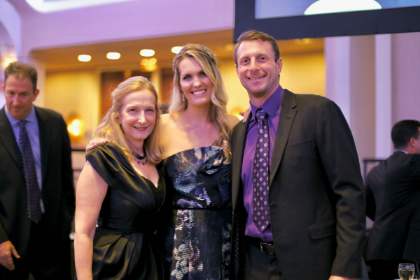 Support the Humane Rescue Alliance at the 32nd Annual Bark Ball. 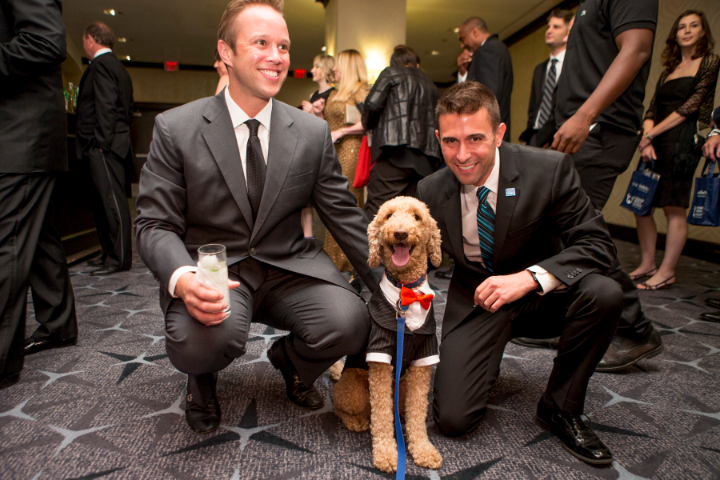 Dogs are welcome and encouraged to attend. 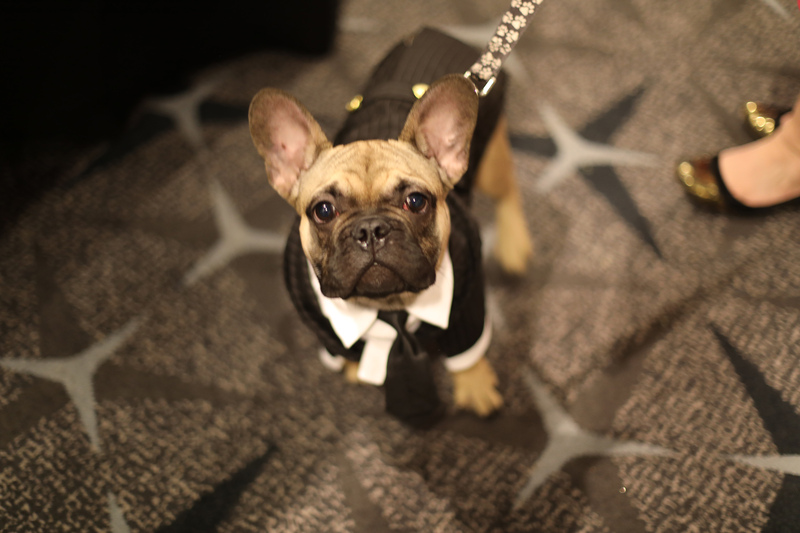 All dogs must be leashed (no retractable leashes please). 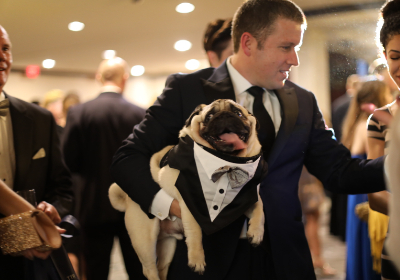 Dogs must be up to date on all vaccinations.